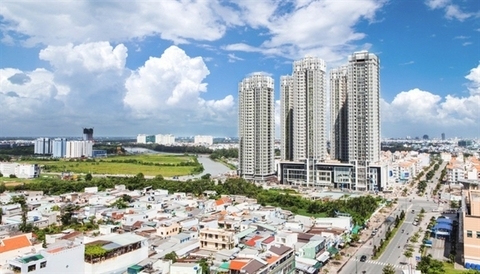 Last August, the State Bank of Vietnam issued Decision No.986/QD-TTg on the development strategy of the Vietnamese banking sector until 2025, with vision towards 2030. 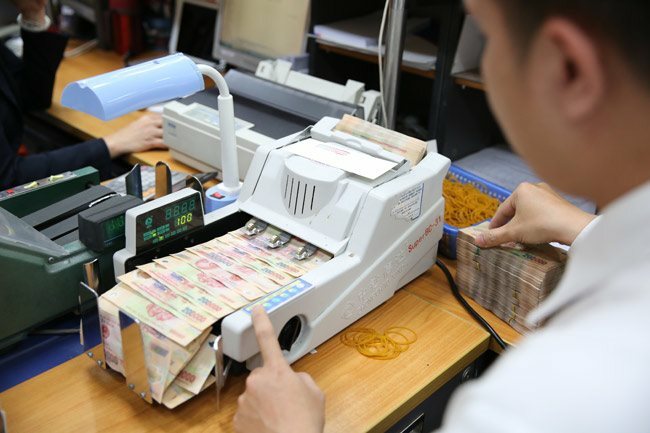 The central bank’s Deputy Governor Nguyen Kim Anh filled in VIR’s Hong Dung on how the new legal document will help drive the banking sector amidst Vietnam’s further international integration and the ascension of Industry 4.0. Can you share with us the main goals of Decision 986? 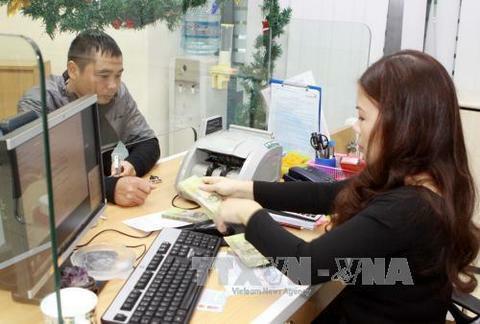 How will this new strategy impact the Vietnamese banking sector? 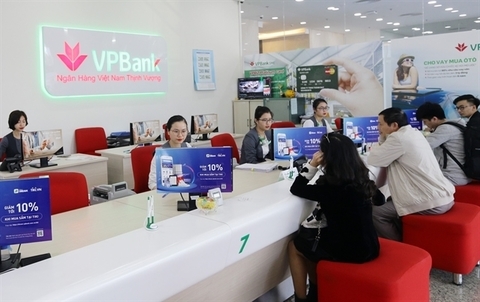 The State Bank of Vietnam (SBV) has closely observed the development of the Vietnamese financial sector in the past two decades, realising the opportunities and challenges that financial institutions may encounter in the next ten years. With this in mind, Decision 986 is divided into two levels: First, the SBV will be modernised with a rational organisation model and synchronous, effective, and efficient operation mechanisms in line with the country’s socialist-oriented market mechanism. Our priority objective is to control inflation, contribute to Vietnam’s macroeconomic stability, and promote sustainable growth, while ensuring the safety and soundness of the credit institution network and performing our key role in ensuring financial stability. We will also continue our supervisory role for the payment system, becoming a payment and settlement centre for the payment systems and the financial-monetary transactions in the economy. The strategy also aims to gradually increase the independence, autonomy, and accountability of the SBV in the management of the monetary policy, and we strive to control inflation at an appropriate level to support macroeconomic stability and sustainable economic growth, strengthening the efficiency of banking inspection and supervision, as well as expending the scope of inspection and supervision to financial corporations in the form of parent-subsidiary companies, in which the parent company is a credit institution. By the end of 2025, the banking supervision will adhere to most Basel II principles of effective banking supervision. We also aim to promote the development of non-cash payments in Vietnam. By the end of 2020, the ratio of cash to total liquidity will not be higher than 10 per cent, and by the end of 2025, this figure would be reduced to 8 per cent. We hope to increase the number of enterprises and people having access to formal banking services, especially those in rural and remote areas. How about the second level of Decision 986, which concerns Vietnam’s credit institutions? What goals does Decision 986 lay out for banks and other financial firms? We want to see credit institutions (CIs) to operate transparently, competitively, safely, and efficiently, while diversifying the structures of ownership as well as the and types of CIs based on advanced technology and advanced banking management in line with international practices and standards. Vietnam’s CIs should move towards the development of the top four ASEAN financial markets by 2025, moving towards financial inclusion by 2030. We want to ensure that people and businesses here can access high-quality financial services. In the 2018-2020 period, the CI network will continue to be restructured to handle non-performing loans and poor-performing lenders, as we use appropriate methods that follow market mechanisms, protecting the interests of depositors and maintaining the stability of the system. We will also continue to improve the financial status and improve the management capacity of CIs, in accordance with Vietnam’s laws and international practices. By 2020, we want to see commercial banks in Vietnam have their equity capital in line with Basel II standards. At least one or two commercial banks will be ranked among the 100 largest banks by total assets in Asia. The amount of bad debts at banks and Vietnam Asset Management Company (VAMC) should be less than 3 per cent, excluding poorly performing commercial banks. By 2025, at least two or three commercial banks should be among the top 100 largest banks by total assets in Asia. Throughout this period, we expect all commercial banks to apply Basel II according to the standard approach, and implement Basel II on a pilot scale. Our other goals include improving the efficiency of credit allocation to meet Vietnam’s socioeconomic development, accelerating the development of “green banking,” and integrating the contents of sustainable development, climate change, and green growth into banks’ credit programmes. How did the SBV develop these goals for Vietnam’s banking sector? We drew up goals based on our observations and practical experience with the Vietnamese banking sector, as well as lessons from other countries. Another factor to keep in mind was previous legislation in the 2006-2010 and 2011-2015 periods, and the lessons drawn from the implementation of these legislations. As always, our regulations follow the goals set out by the Vietnamese government and take into account any market trends that can affect the banking sector, such as globalisation, financial inclusion, technology development, and especially the Fourth Industrial Revolution. Our strategy also has to make sure that it is consistent with other regulations regarding the banking sector, foreign exchange, inspection and supervision of CIs, as well as transactions and credit. International standards are also an important reference point for us. At the end of each period, we will summarise what we have done well and what should be improved. 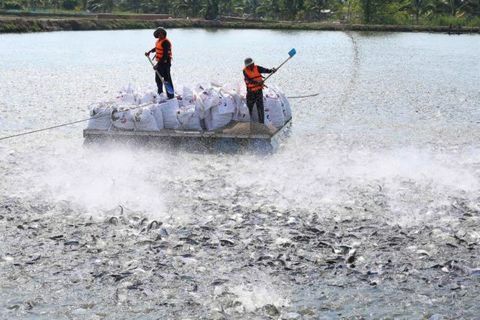 Any change in the socioeconomic development goals of Vietnam will also be considered. Can you tell us more about the implementation process of this decision? We have identified 11 groups of solutions to carry out the goals of this strategy, after observing the rules of the market economy and Vietnam’s economic integration process. In particular, we will restructure the SBV towards being a streamlined, highly specialised, efficient, and effective central bank in line with the requirements of administrative reforms and the provision of financial services. We will renovate the monetary policy framework, the management of forex and gold markets, control inflation, and stabilise the VND –all to contribute to Vietnam’s macroeconomic stability. We want to create conditions to raise the efficiency of mobilising and allocating capital sources in the economy, promoting sustainable growth. We will also renovate the foreign exchange management framework towards continuing the floating exchange rate policy, while at the same time ensuring the compatibility of macro-monetary balances and monetary policy objectives at all times. Another reform is in the area of foreign exchange reserves, ensuring the safety, liquidity, and profitability goals. We will take strong measures to stop the dollarisation of the Vietnamese economy by 2030. Other activities include developing, managing, and monitoring key payment systems in the economy as well as enhancing the efficiency of Vietnam’s banking inspection and supervision system to reach international standards. We will develop a modern CI network capable of competing in the domestic market, and step by step enhance their global competitiveness. We will also put forward solutions for CIs that operate in the forms of cooperatives and micro-finance institutions (MFIs) for the 2018-2020 and 2021-2025 periods. Accordingly, during 2021-2025, we will strive to complete the transformation of cooperative banks into people’s credit funds so that we can improve linkages and ensure the operational safety of the system. Another goal is to continue to introduce policies and mechanisms to encourage and support the development of MFIs, increasing their number to increase customer access, and supporting Vietnam’s National Financial Inclusion Strategy. In addition, our strategy also provides solutions to improve the model of other financial institutions related to the banking sector, such as Vietnam Bank for Social Policies, VAMC, and Deposit Insurance of Vietnam. Together with the sectorial strategies and the projects which have been issued, the Vietnamese government also assigns us to develop and implement a number of legal projects, sectoral strategies and the projects/schemes to implement this strategy. At the same time, we are also tasked with educating and communicating with the public regarding this strategy, as well as other monetary policies and banking activities.